The Quindanning Hotel is ideal for a weekend or mid week getaway. When one of the first licensed premises in this district, ‘The Lyndhurst Arms Hotel’ closed between 1897 and 1900, a then local resident, Henry Sherry Jnr constructed a building made from mud brick and was issued a Wayside Licence on December 3rd, 1900. Previous owners, George and Neta Lavender together with their sons Wesley, Rowan and Dylan purchased this wonderful piece of history in September 2004. The Lavender’s are farmers whose ancestors arrived in Quindanning from York in the early 1860’s – took up land and began the tradition. The decision to purchase the hotel was one of diversification, where while the farm could no longer support the growing family it was a means by which they might still be able to stay in the area, working together and making a reasonable living. 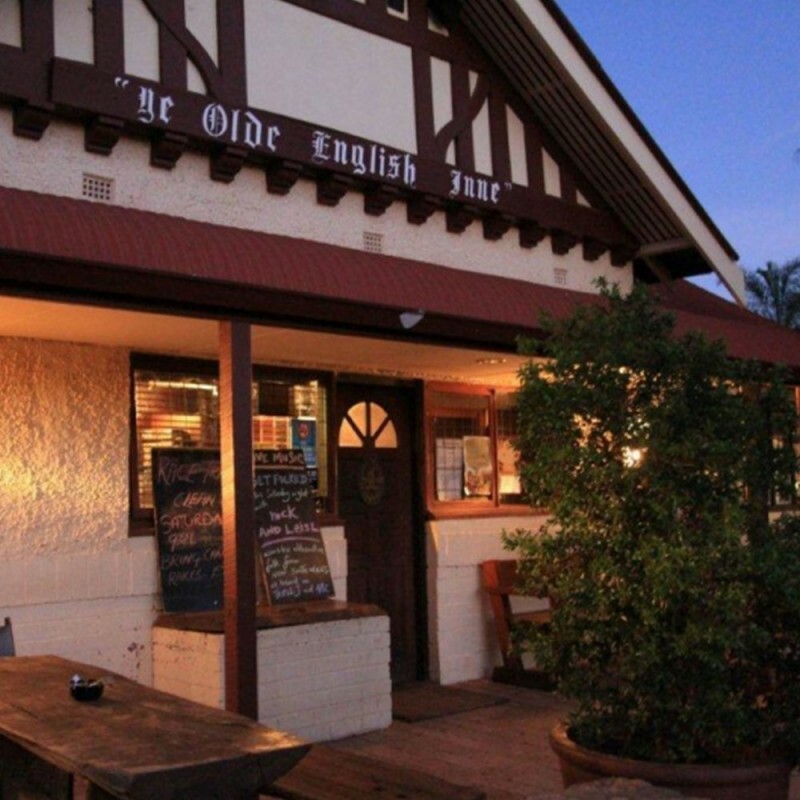 The Hotel boasts a fully licensed restaurant, 18 accommodation rooms, a traditional country guest lounge and a poolroom with jukebox - all overflowing with unique olde world charm. Quindanning is a passionate supporter of live original music thanks to Rowan Lavender, so it is wise to keep your ears tuned for the exciting and extremely talented musicians that grace centre stage. Lunches are served daily between 11.30 and 2 and evening meals are available from 5.30 to 8.30pm Function catering is one of our specialties – weddings, parties and anything! Now that sounds appropriate doesn’t it. Please note there is limited mobile phone reception here and there is no petrol in the town.